SPC is specialised in project freight forwarding as well as a ship agency and cargo broker. 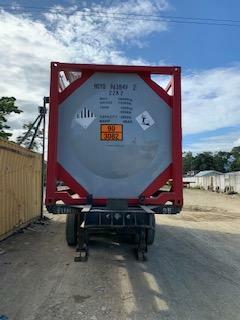 They are a young company built by a team with a wide experience. 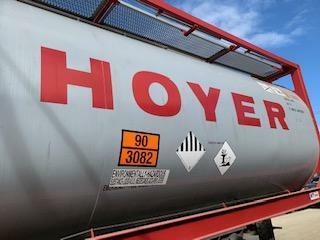 SPC Logistics are pleased to announce that they have obtained representation from Hoyer, who are one of the world leaders in the market of liquid transport such as chemicals, foodstuffs and mineral oil. 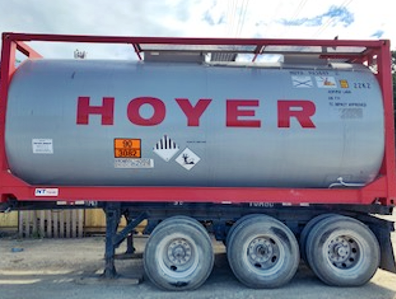 Hoyer use flexitanks and isotanks to allow the transportation of these liquids to be safe and efficient. 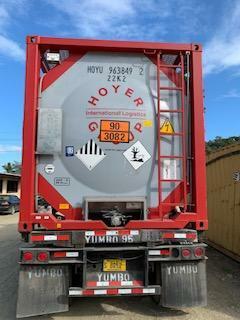 SPC will continue to function as agents for Hoyer within Nicaragua and Costa Rica.